Press - NR HILLER DESIGN, INC.
All documents used with permission. Read Megan Guerber’s Interview with me in American Craft Magazine, February 2018. Read the interview about how my work is influenced by my studies at Indiana University in Pride of Indiana, Fall 2018. Interview by Finn Koefoed-Nielsen. Follow Finn on Instagram to see more of his work. 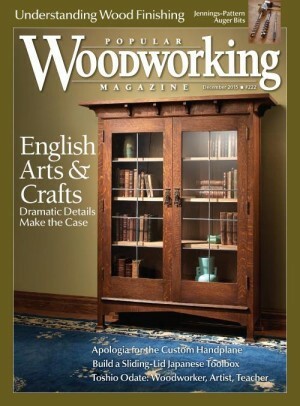 Q&A with the UK’s Furniture & Cabinetmaking Magazine Subscribe here. From FWW#261 June 2017 © by the Taunton Press. 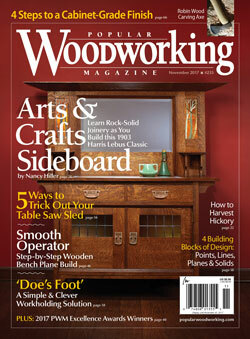 from the October 2012 issue of Fine Woodworking Magazine © by the Taunton Press. 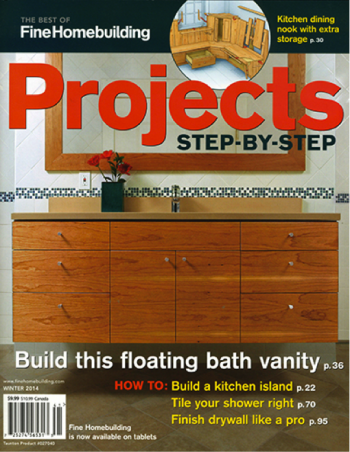 from the July/August 2008 (#199) issue of Fine Woodworking Magazine © by the Taunton Press. from the September/October 2007 (#193) issue of Fine Woodworking Magazine © by the Taunton Press. from the September/October 2005 (#179) issue of Fine Woodworking Magazine © by the Taunton Press. 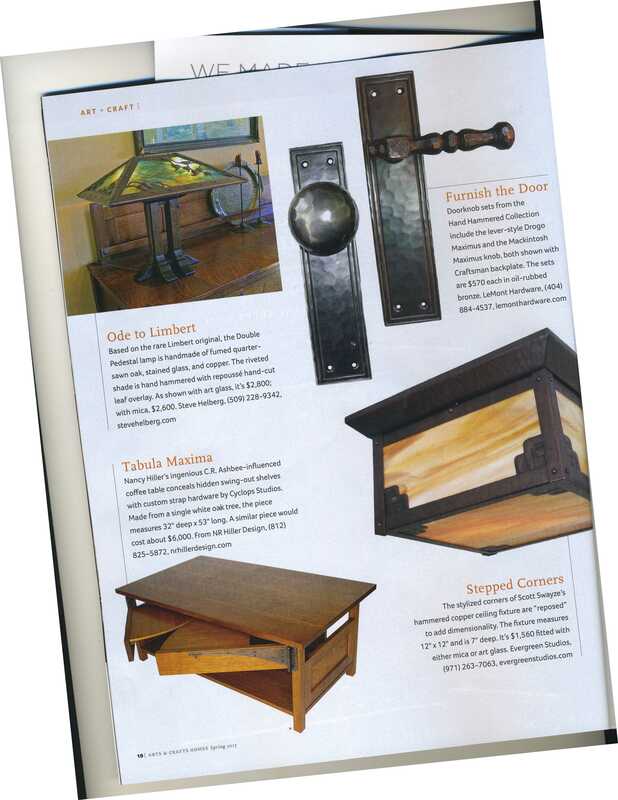 from the September/October 2003 (#165) issue of Fine Woodworking Magazine © by the Taunton Press. Issue #236 Reprinted with permission © by The Taunton Press, Inc.